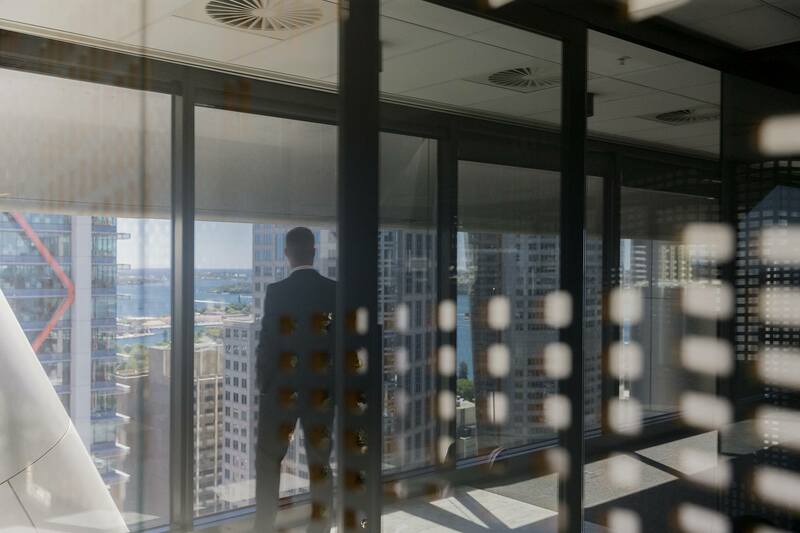 The total stock of office space in the Sydney CBD has remained unchanged at 5.04 mil sqm. There have been several completions of office projects recently, including Investa’s Barrack Place, 100 Broadway and the refurbishment of 2 Bligh Street but these completions were entirely offset by withdrawals for refurbishment and redevelopment. Although positive net absorption continues to be recorded in the CBD, tenant demand can currently be best described as subdued. Over the six months to Jul-18, 9,144sqm of net absorption was tallied by the market and it is on-track to record three consecutive years of below-average net take-up of office space. Tenant enquiry totalled 370,560sqm, largely unchanged from the previous quarter and slightly higher than the average of the last 7 years.The total office vacancy rate currently sits at 4.6%, having edged down from the 4.8% recorded six months prior. The vacancy rate has been lower than the current mark just three times since 1990 and is 450 basis points below the long-term average of 9.1%. The amount of available sub-lease space in the CBD is currently low, with 33,585sqm of space as at Jun-18, virtually unchanged from 3 months prior. Whilst enquiry levels remain robust, the very low vacancy rates will limit the amount of net absorption that can occur over the near term, until new supply arrives. Effective rents across all key building grades continue to grow with solid increases in face rents coupled with some further trimming of incentives. However, the pace of growth has slowed materially with gross effective rents rising 10.8% – 15.7% over the 12 months to Jun-18 compared to 16.1% – 18.7% in the 12 months prior. The next supply cycle is expected to deliver more substantial amounts of uncommitted space over 2021- 2022, and incentives are set to become more generous again during this period.